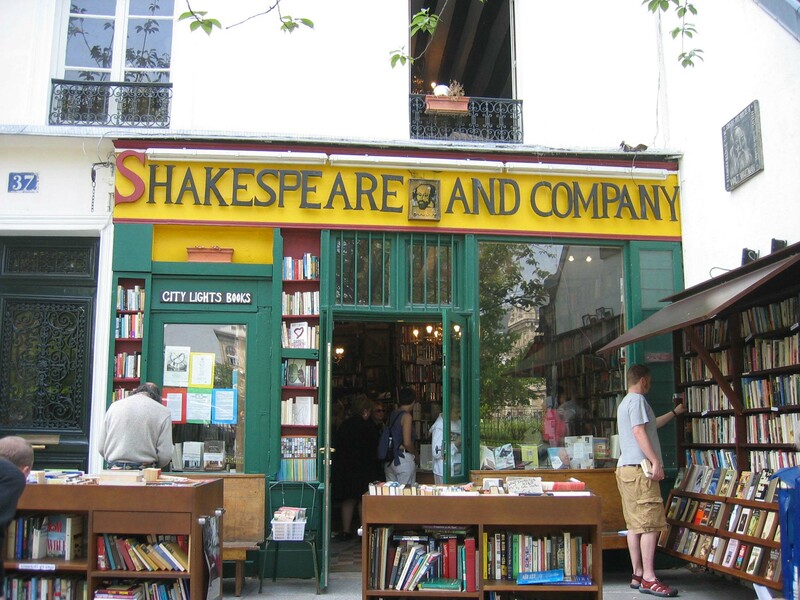 Just a few weeks ago, this blog featured a Parisian treasure, Shakespeare & Company. Today, this blog is dedicated to the man who made this writer’s and reader’s mecca all that it could be. George Whitman, an Angel in Disguise, died on Wednesday at the age of 98 years young. No doubt, his spirit will linger on in every corner of the shop, between book and page now safely in the hands of his daughter and those entrusted with Shakespeare & Company’s care.